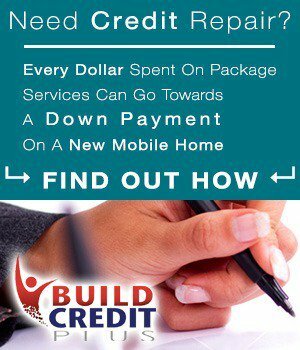 Got cash? 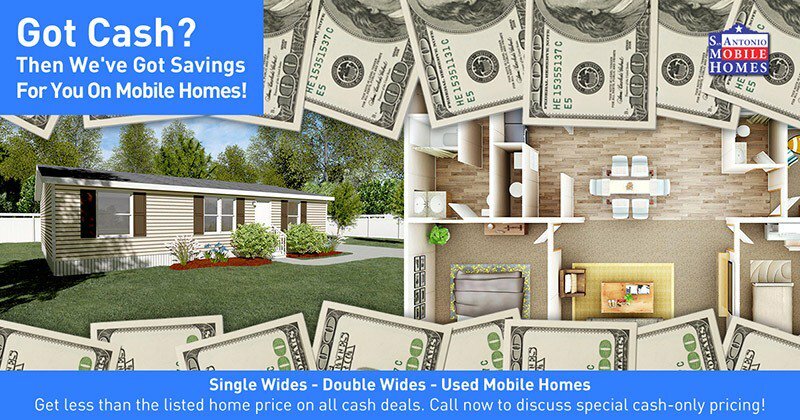 Then Now's The Time To Save OnMobile Home Cash Deals In Texas! 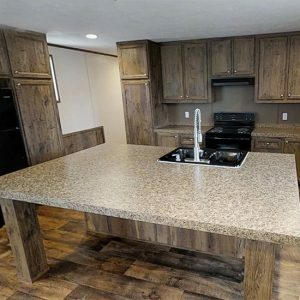 New Double Wides Starting $40,899! 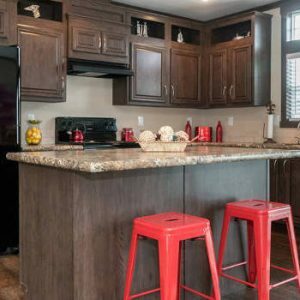 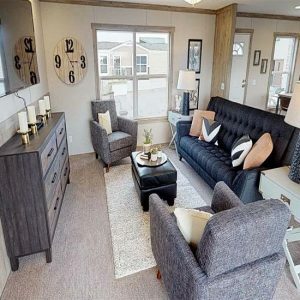 New 3 Bed Homes Starting $27,999! 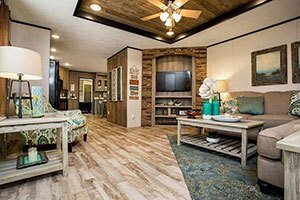 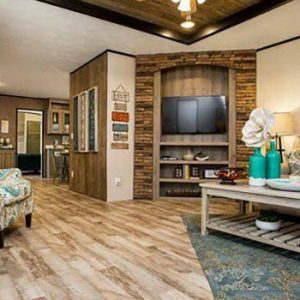 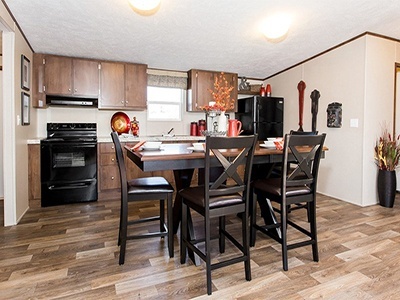 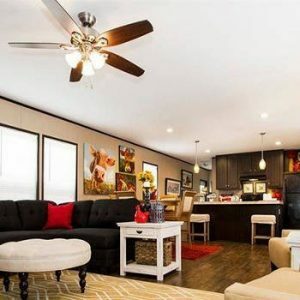 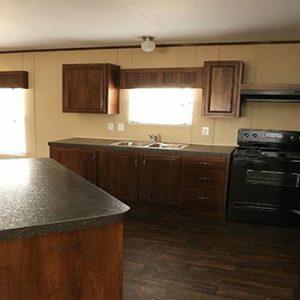 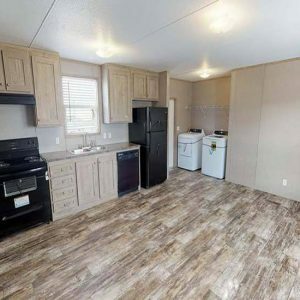 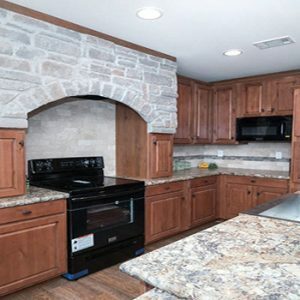 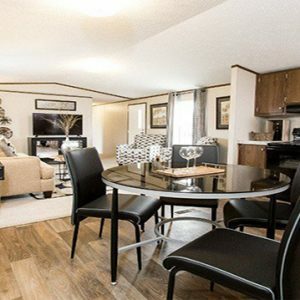 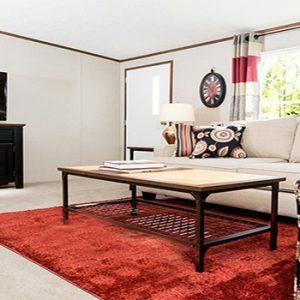 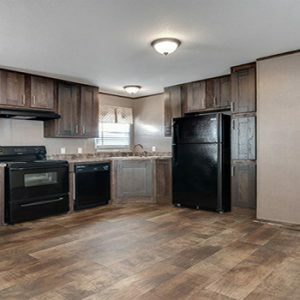 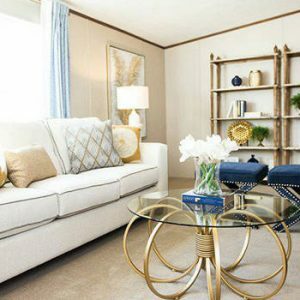 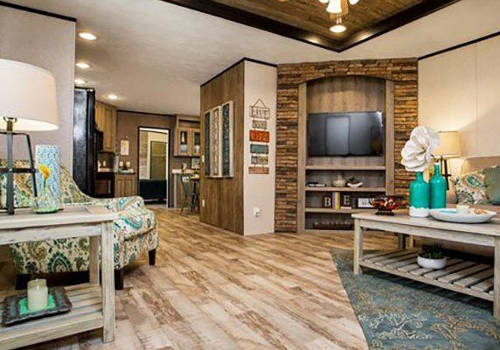 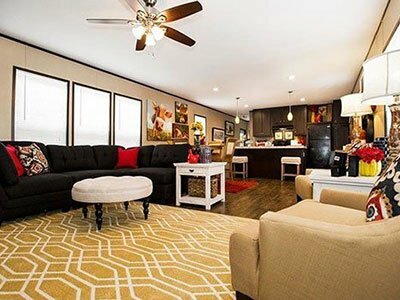 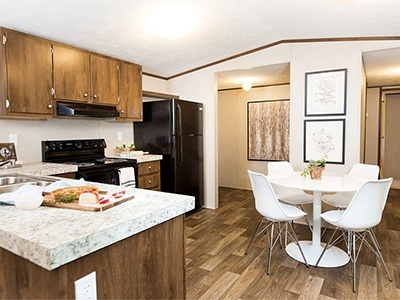 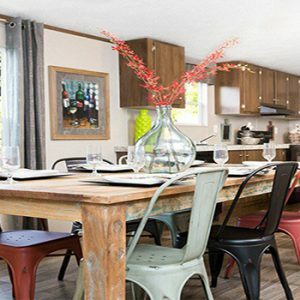 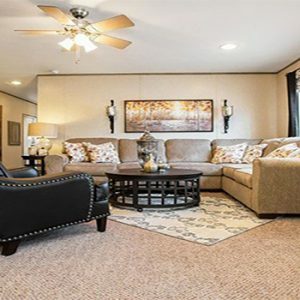 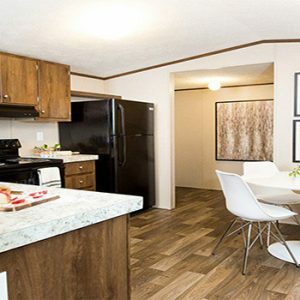 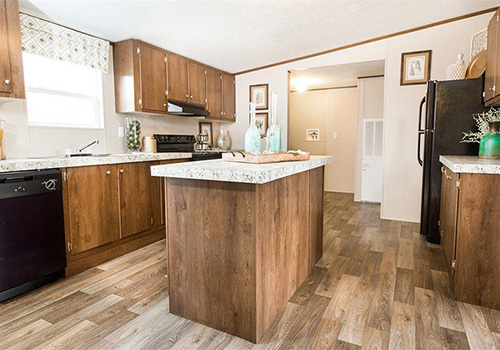 We have a big selection of double wide mobile homes at our TWO HOME MODEL CENTERS near San Antonio. 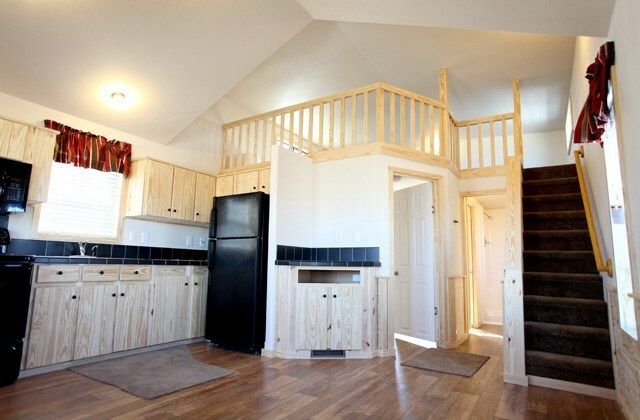 Come visit and schedule a FREE SITE INSPECTION of your property too! 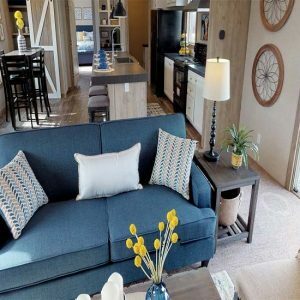 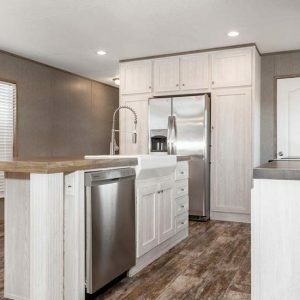 Browse our huge selection of single wide mobile homes from CLAYTON, TRUMH, FLEETWOOD and other major builders. 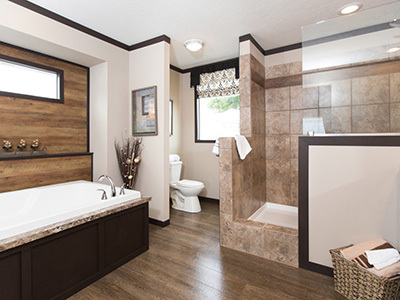 Find out how you can SAVE BIG on our best price guarantee too! 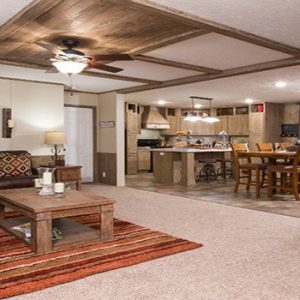 Wanting a modular home built on a permanent foundation? 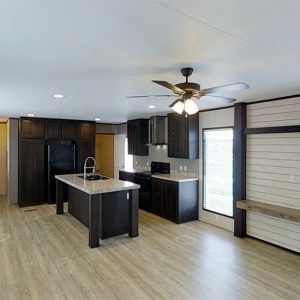 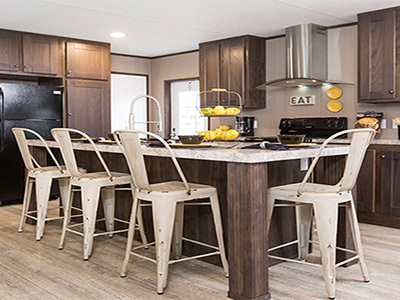 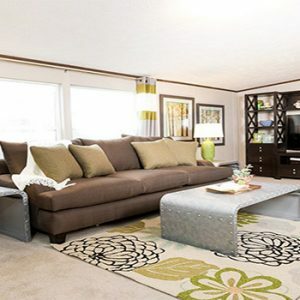 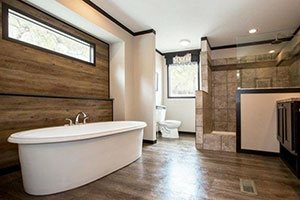 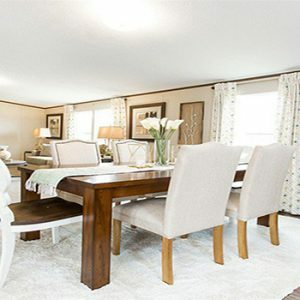 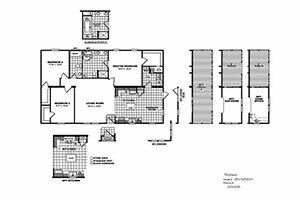 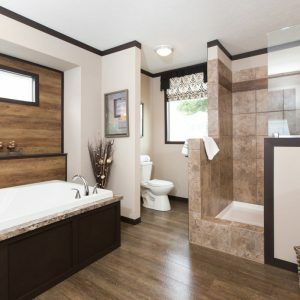 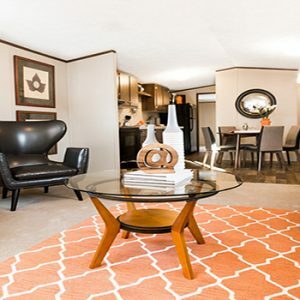 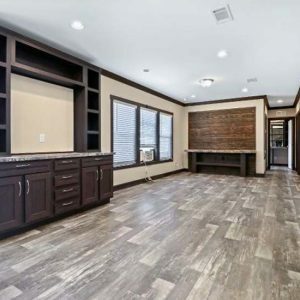 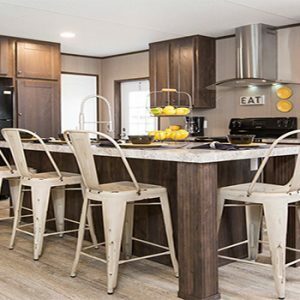 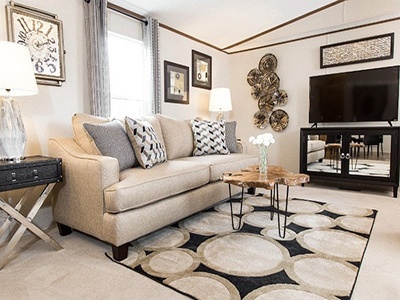 We can CUSTOM BUILD our modular homes and give you the PERFECT FLOOR PLAN for your dream home!